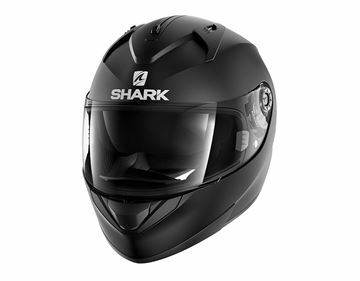 With more than 25 years of experience, this French brand has become one of the leaders within the helmet world. 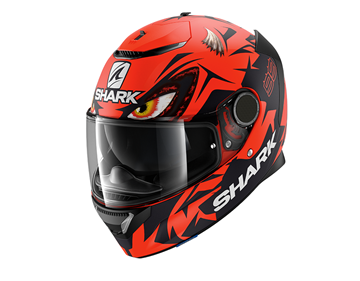 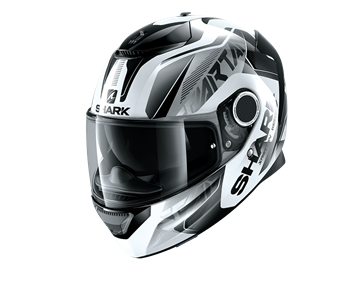 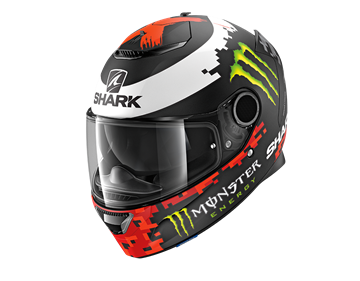 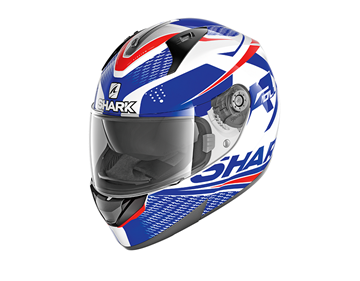 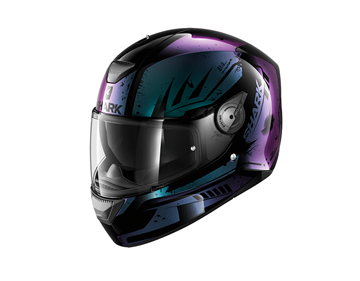 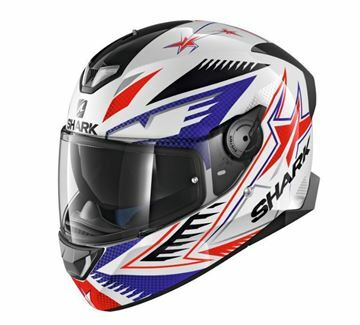 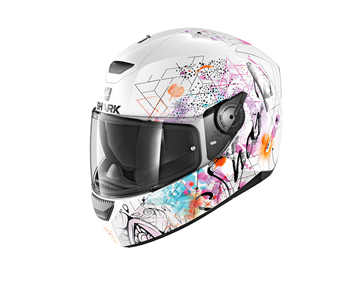 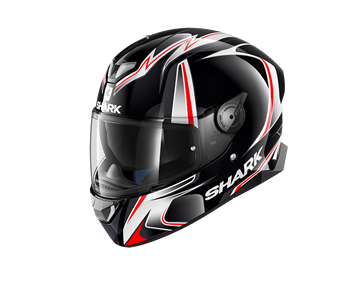 Founded by former professional racers, SHARK, the passion of racing still evident, designs helmets with the goal to ensure the highest level of performance and safety. 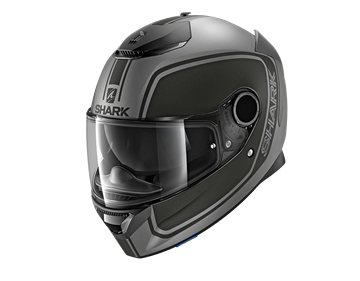 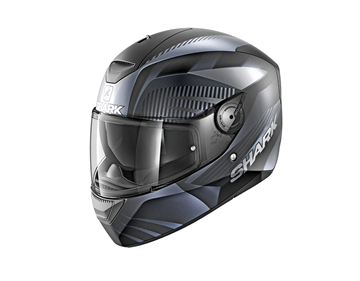 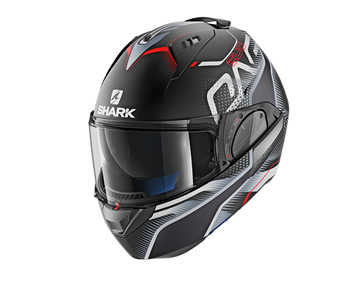 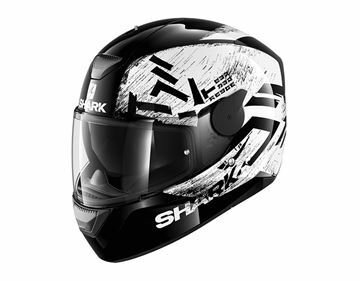 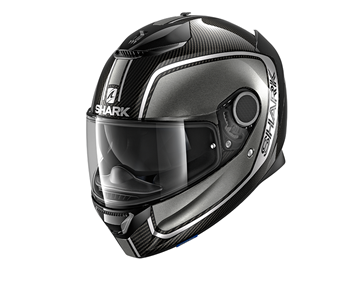 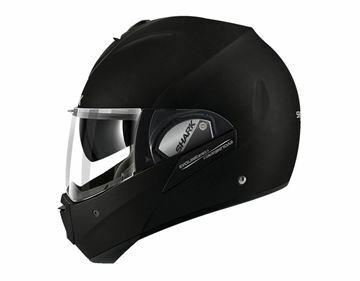 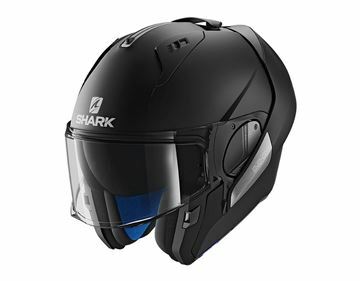 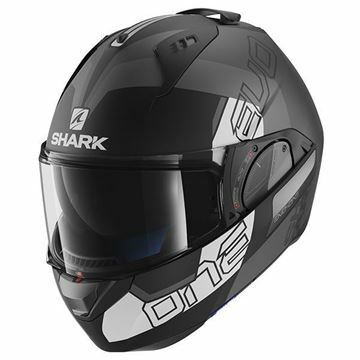 The spirit of Shark Helmets is to always push the technical boundaries and research new exciting innovations to allow each and everyone of us to enjoy the boundless pleasure and freedom of riding in safety. 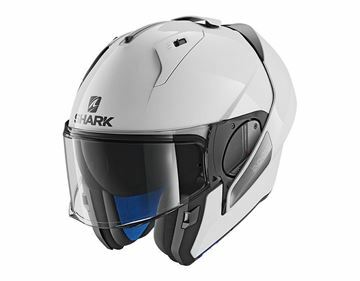 Integrated UV380 label & anti-scratch sun visor.Constructed from injected thermoplastic resin.Micro lock buckle system.Brand new design with brighter integrated LED system. 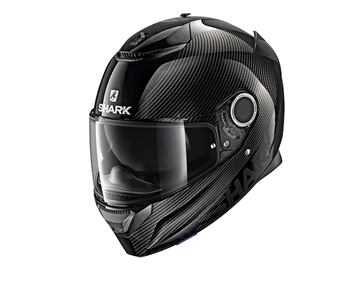 Thanks to breakthroughs in the study of aerodynamic phenomena, SKWAL boasts a design and silhouette resulting from computational fluid simulations, in the aim of optimizing both stability and soundproofing at high speed.